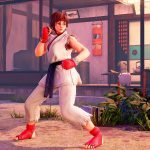 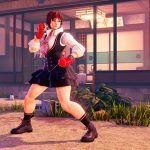 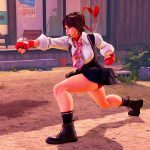 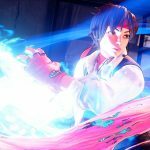 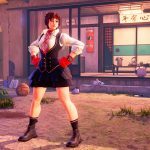 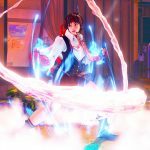 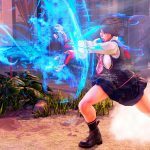 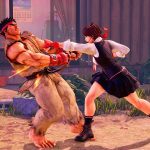 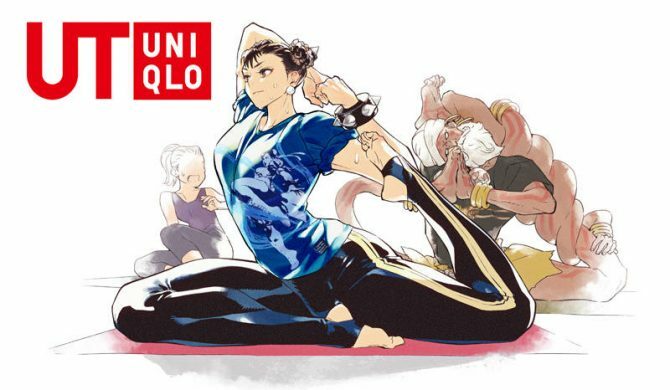 Capcom announced a batch of new characters for Street Fighter V, including three returning ones, and two newcomers; Sakura certainly has grown. 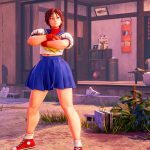 Today, towards the end of the Capcom Cup in Anaheim, Capcom revealed the next batch of characters that will come with Street Fighter V‘s season three. 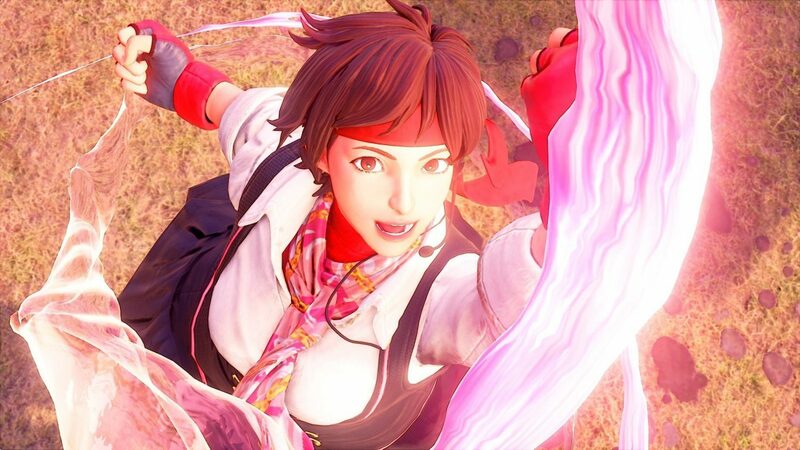 The first is Sakura, who was teased pretty overtly back in November and is the protagonist of a brand new trailer. She will be released on January 16th and she isn’t a kid anymore. 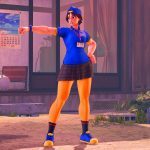 Now she has a definitely more “adult” look, while her old costume is available as an alternate. 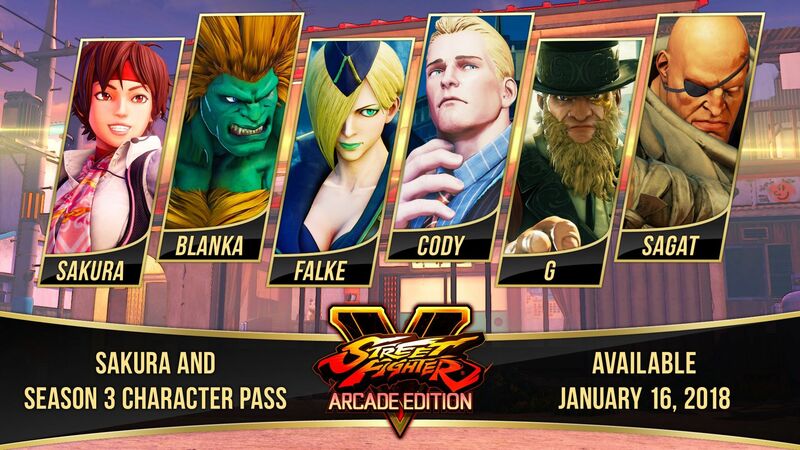 Yet, that’s not all, during season three we’ll also get three beloved returning characters (Blanka, Cody, and Sagat) and two new ones (Falke and G). 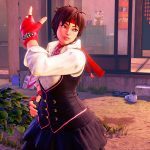 On top of the new character announcement, we also get a video showcasing the epic cinematic opening of the Street Fighter V: Arcade Edition. 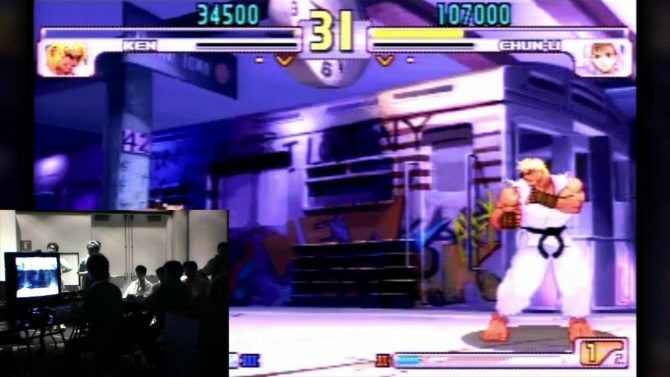 In other Street Fighter news, today we also got the announcement of the Street Fighter 30th Anniversary Collection for PS4, Xbox One, PC, and Switch. 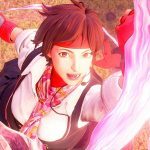 You can check out the trailers below, alongside a rich batch of screenshots featuring Sakura herself. 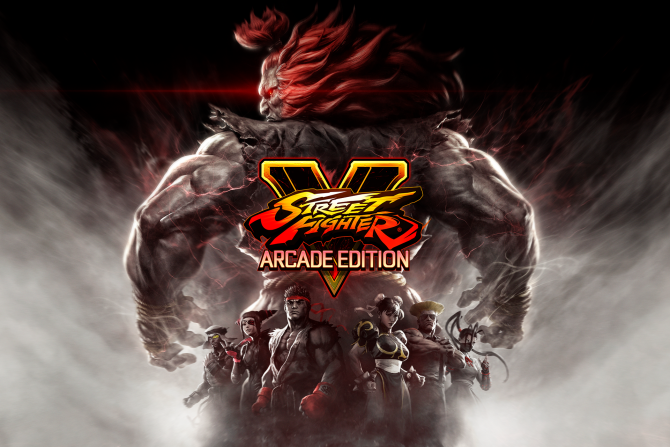 Street Fighter V is already available for PS4 and PC, while the Street Fighter V: Arcade Edition will release for the same platforms on February 16, 2016. 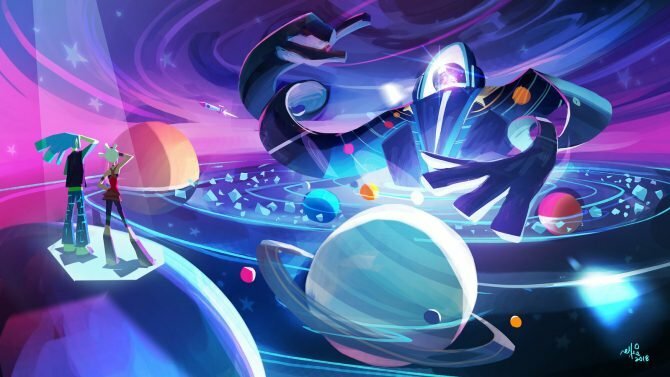 Those who already have the game will get the updates for free.